Running Shoes Are a Girl's Best Friend author Margreet Dietz shares stories and experiences that will inspire anyone. 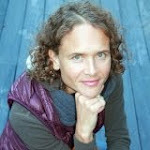 She's a 3:07 marathoner, five-time Ironman triathlon finisher and recently ran 50-mile and 100km races. 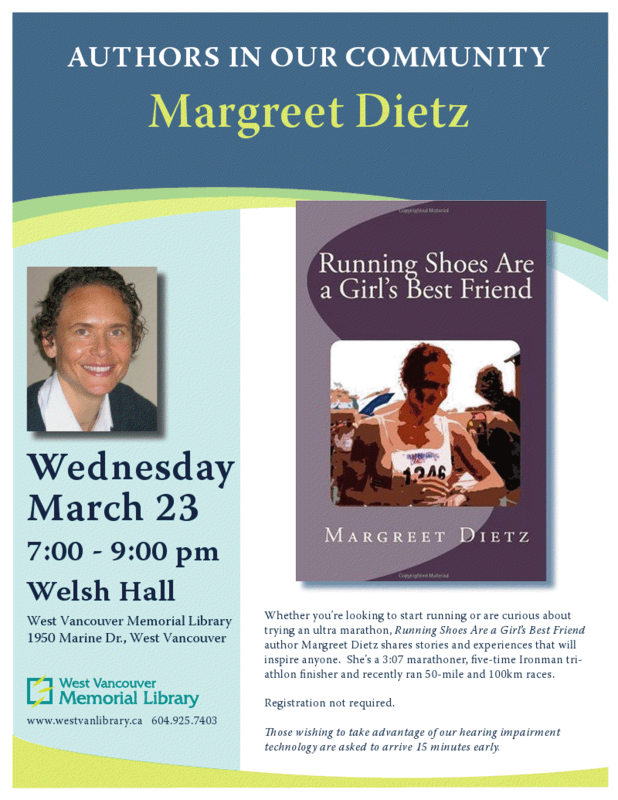 Thanks to the West Vancouver library's Authors at the Library Partnership Program.